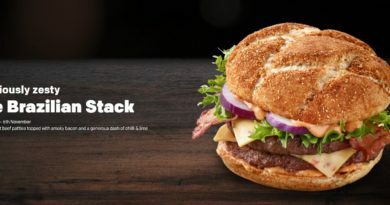 McDonald’s Canada first asked the question in January 2017 and the promotion has since been recycled in a number of countries including the UK in 2019. 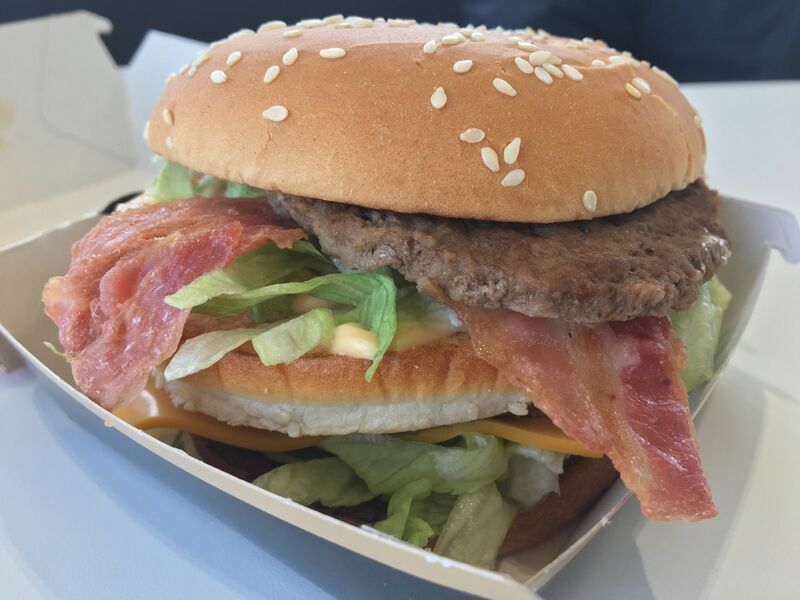 Adding bacon to the flagship burger at McDonald’s is not a new concept in this country. 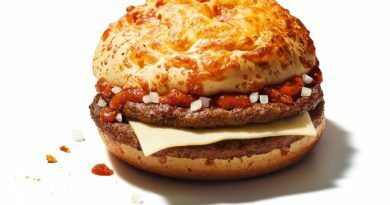 In the past, we’ve asked for the ingredient to be added to create the Big Mac BLT and Bacon Double Big Mac. 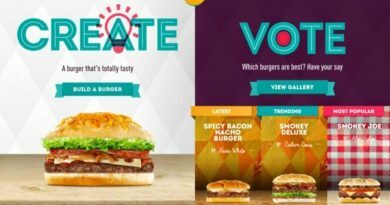 In more recent times, you have been able to add bacon to the Big Mac or Quarter Pounder with Cheese via the touchscreen and/or MyMcDonald’s app ordering platforms. 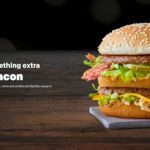 We have already reviewed the smaller and larger versions of the Big Mac – see here for our Mac Jr. Bacon review and here for our Grand Big Mac Bacon review. 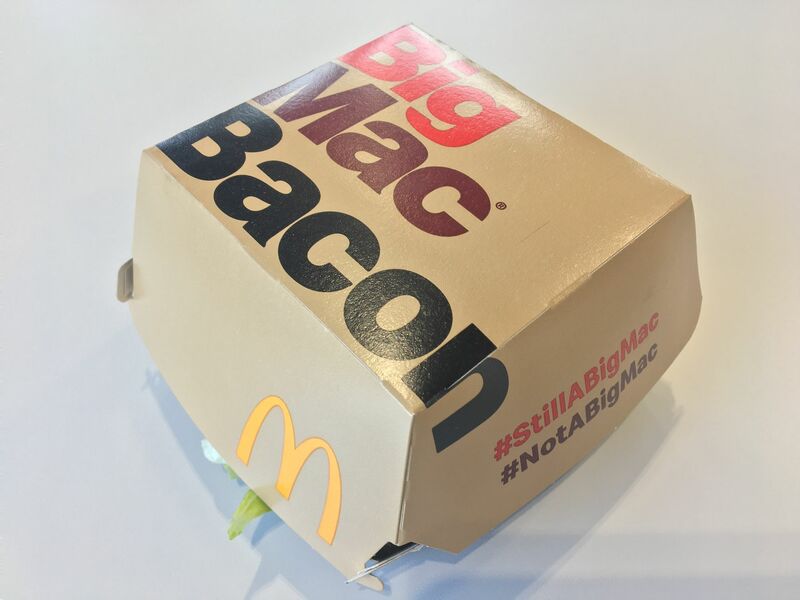 Today I thought I would complete the hat-trick and get the Big Mac Bacon under my belt – let’s call it in the name of research. 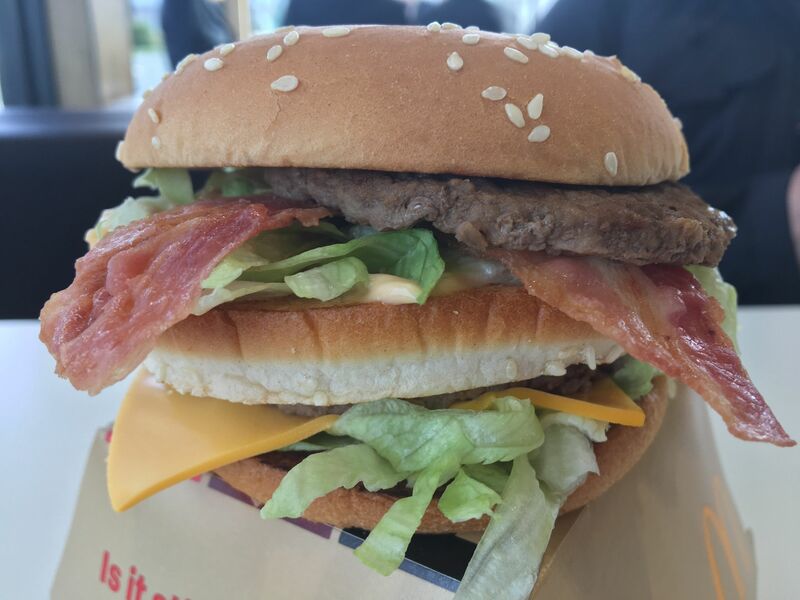 Big Mac Bacon? It’s in the name right? 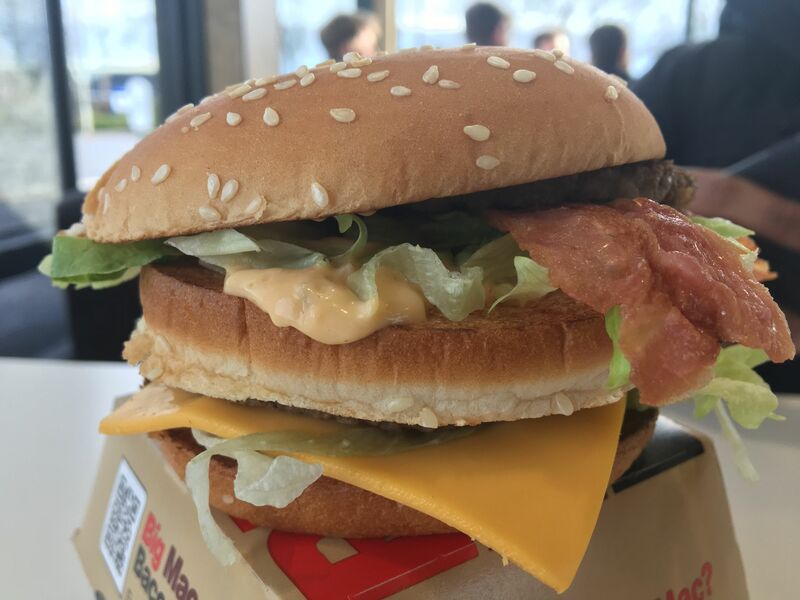 A Big Mac with Bacon on it. You got it! The bacon! I took it to the counter but nobody wanted to catch my eye as they busily prepared Drive-Thru orders. “Excuse me” – in the end I got their attention and pointed out the mistake with my order (one sole BMB). 30 seconds later it was back at my table – the same box/burger but with two slices of bacon added. The same happened with Admiral Burgerbar if you remember? Missing bacon. 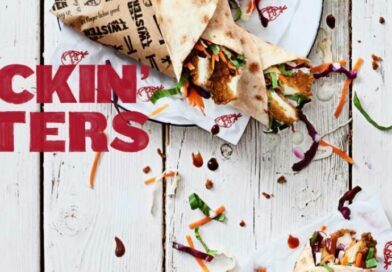 I would think that for a relatively quiet restaurant with just one solitary item on the order and the focus of the campaign (plus the name on the box) would suggest that bacon should be on it. My re-conditioned build was in-front of me and didn’t look too shabbily rescued. 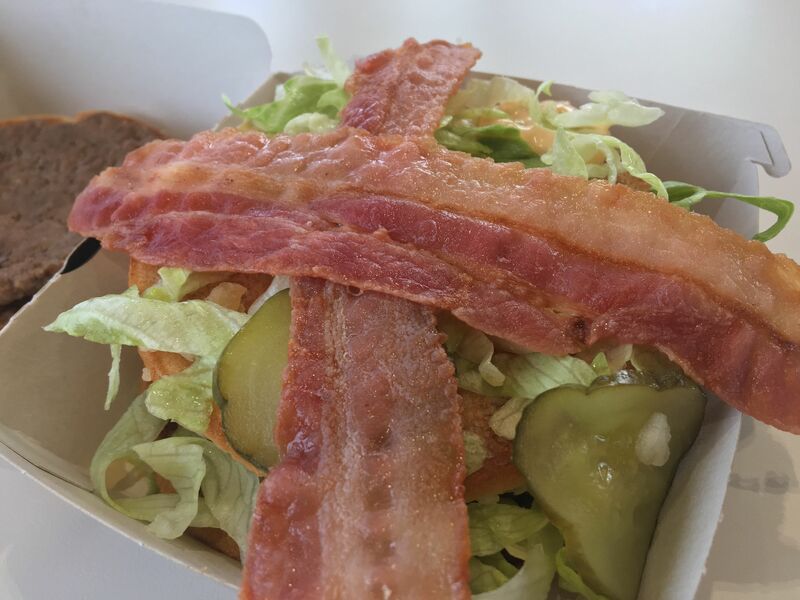 Whereas I found that the bacon got lost on the Grand Big Mac – possibly down to a bread overload? This seemed to work better on the smaller version. Not only could you feel the rashers when you take a bite out of it but you pick-up just the slightest, faint smoky taste. 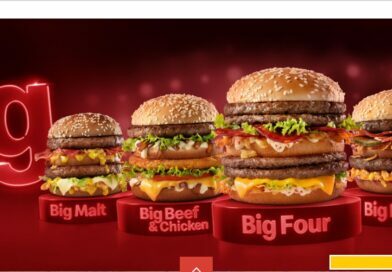 The Big Mac as a sandwich/burger is an iconic build – two beef patties, cheese, lettuce, onion and pickles with Big Mac Sauce and that signature club-layer middle bun. It works perfectly in unison but I still stand by my original statement – that the Big Mac does not need it to elevate it to the next level. 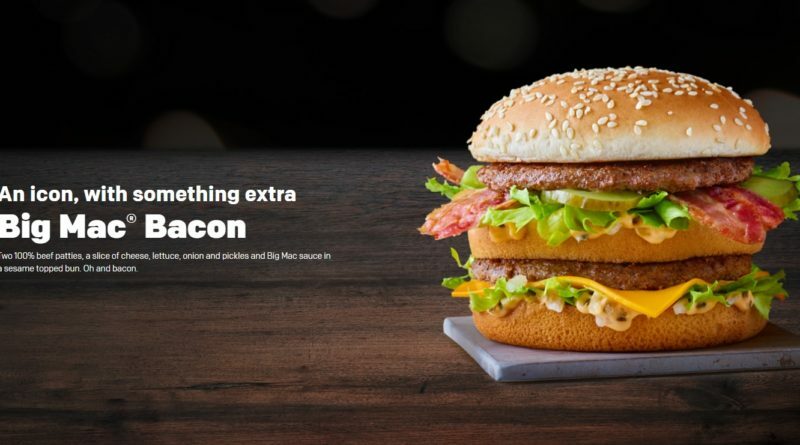 OK, it’s a novel idea to have bacon on the Big Mac (and its two cousins) for a while but in the long-term it’s no major big deal. Today, I have marked down the ‘Look’ rating due to the fact my first order was lacking in one key ingredient. 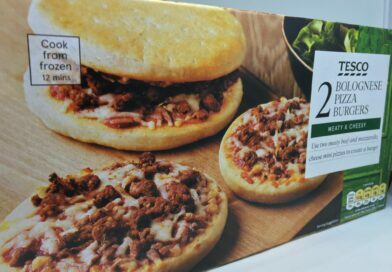 I have also marked down the ‘Price’ rating because at £3.79 (expect to pay anything up-to 30p less) I would nine times out of ten opt for the £1.99 Big Mac and Fries deal via Food for Thoughts. This burger felt more like one I had to tick-off today than to actually get it because I really wanted/needed it. 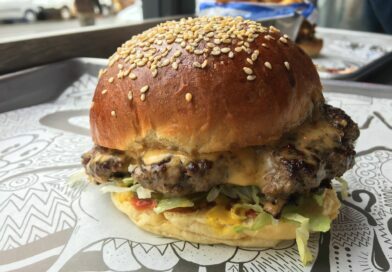 The classic combination of flavours makes for an enjoyable burger and the bacon works better on here than the Grand version (if that makes sense? ).